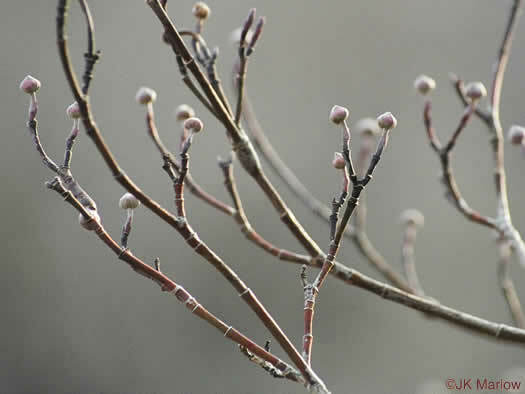 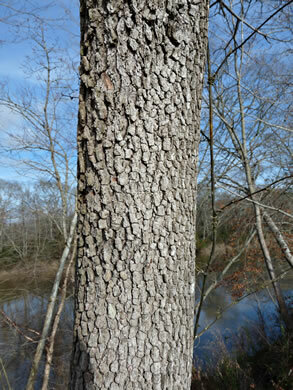 Twigs with stalked terminal buds and a jointed appearance, per Woody Plants of the Southeastern US: A Winter Guide. 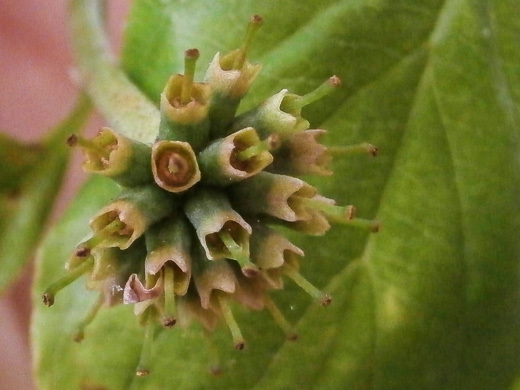 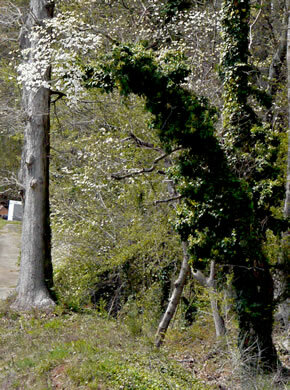 How could anyone let a dogwood be swallowed up by English Ivy? 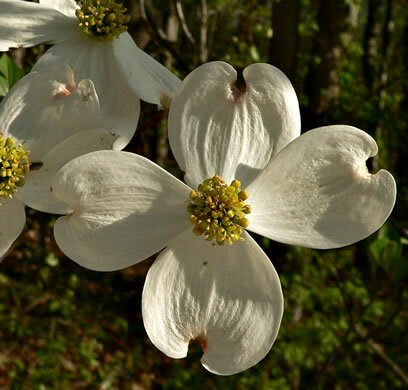 Most laymen erroneously think that the showy white bracts are petals, per Great Smoky Mountains Wildflowers. 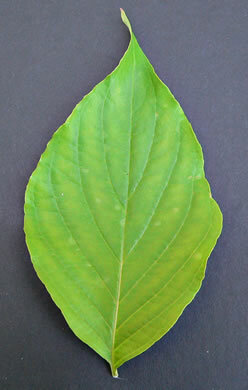 Hypanthium appressed-hairy, completely adnate to ovary; sepals 0.5-0.8mm, per Flora of North America. 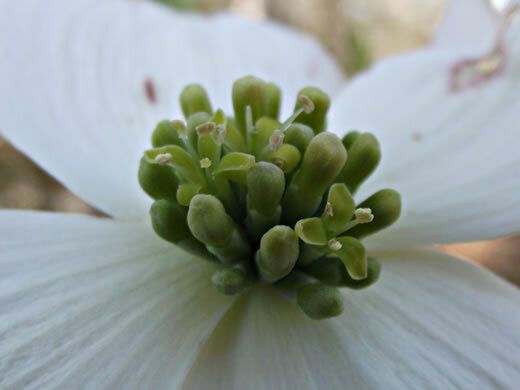 Its true flowers are clustered in the center of white petal-like bracts, per Newcomb's Wildflower Guide. 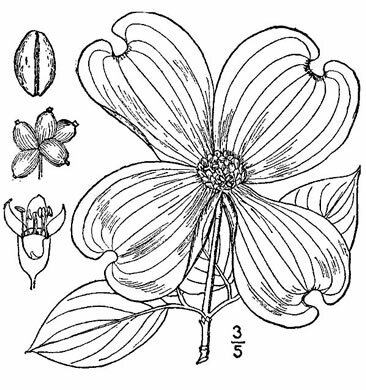 Flowers bisexual, yellowish-green, about 1/4" across, with 4 petals, per Native Trees of the Southeast, An Identification Guide. 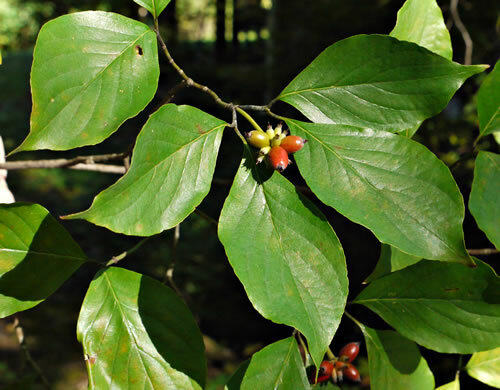 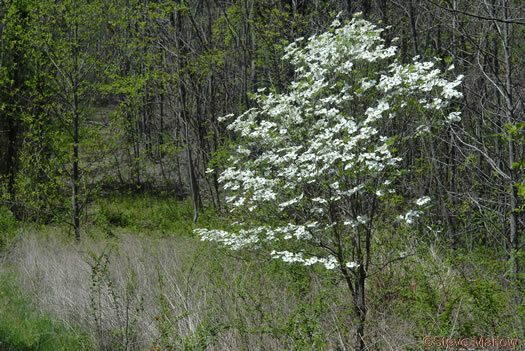 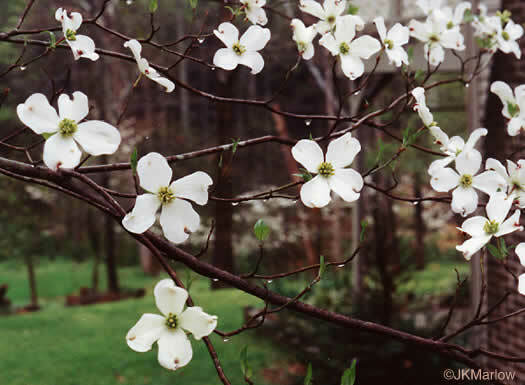 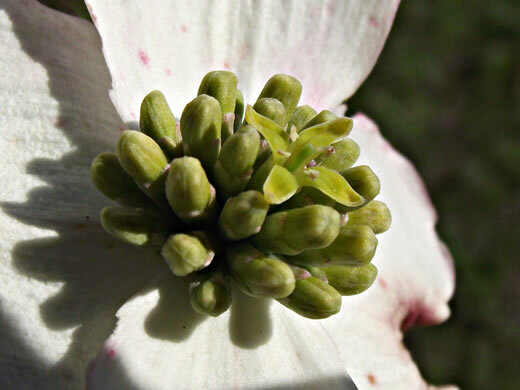 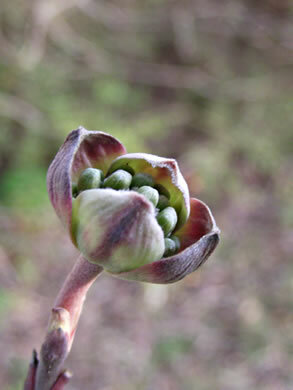 Cornus leaves have pinnate veins that curve to run parallel with leaf margins, per Vascular Flora of the Carolinas. 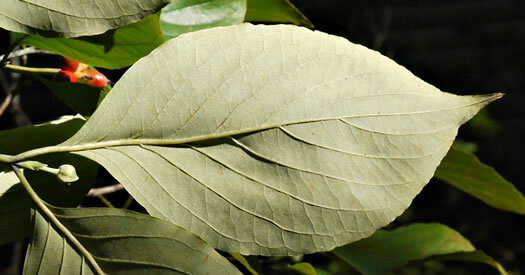 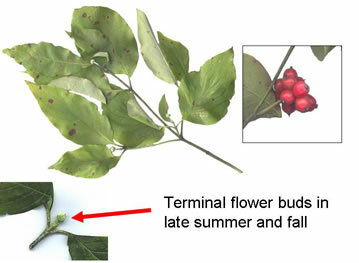 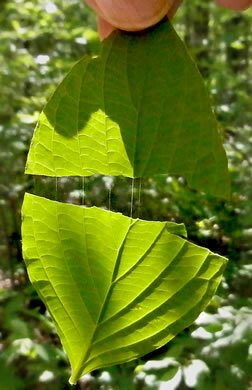 A silky thread is present when the leaves are pulled apart lengthwise, per www.missouriplants.com. 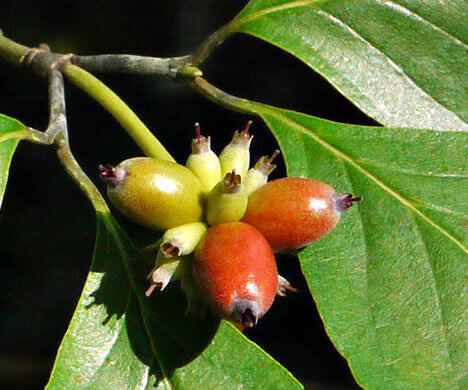 Clusters of egg-shaped red berries feed a diverse group of wildlife, per Gardening with the Native Plants of Tennessee. 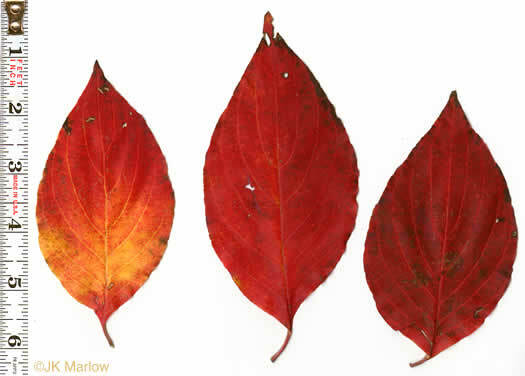 Autumn foliage crimson to purple, per Native Trees of the Southeast, An Identification Guide.